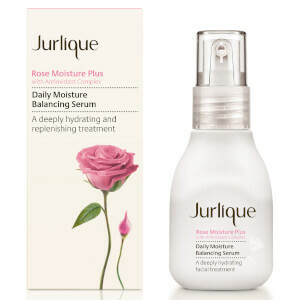 Discover a dual action hydrator with the Jurlique Rose Moisture Plus Moisturising Lotion; a lightweight, replenishing formula that provides hydration and protection. The lotion envelops skin in a luxurious veil of long-lasting moisture, which eliminates areas of dryness, whilst softening and soothing the complexion. Utilising an antioxidant complex, the rose lotion fights also free radical damage to ensure skin appears radiant, youthful and healthy. 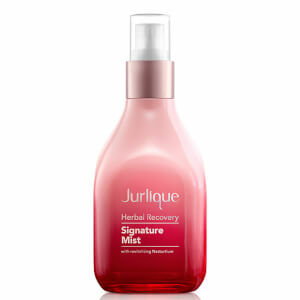 Effortlessly absorbing into the visage, the lotion leaves skin comfortably hydrated, smooth and balanced. 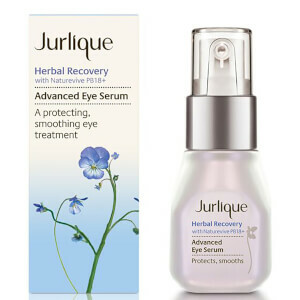 Use morning and night, apply to cleansed skin. Warm a small amount between fingertips and gently press onto face, neck and décolletage. 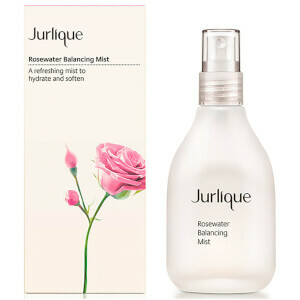 For best results use with Rose Moisture Plus Moisturising Cleanser and Rosewater Balancing Mist.